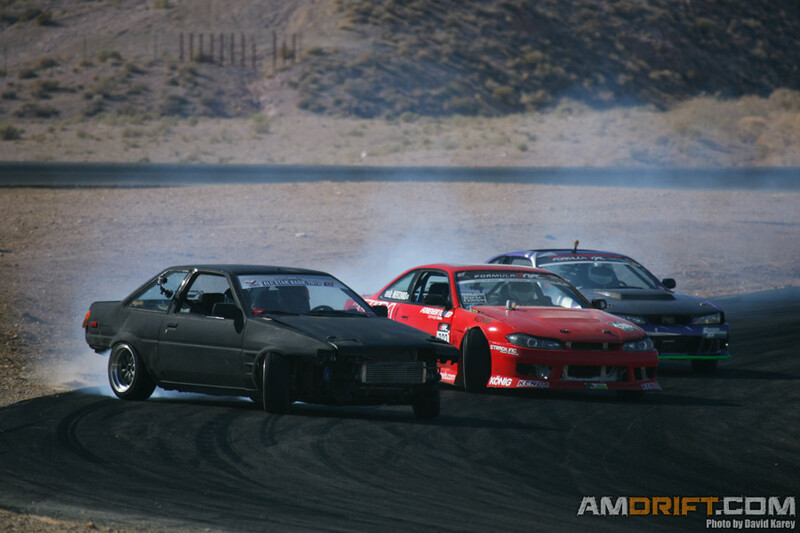 Just Drift held their 2014 season opener this past weekend at Willow Springs, using Horsethief Mile and Balcony for some good ol drift antics. The pressure of competition was non existent, which made for some fun runs and good times. Recently we had a chance to meet with Andy Hateley and talk with him a little bit about his new car and his return to Formula Drift for the 2014 season.